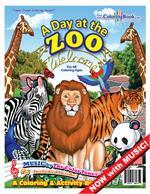 Perfect to give to children upon a visit to the hospital. 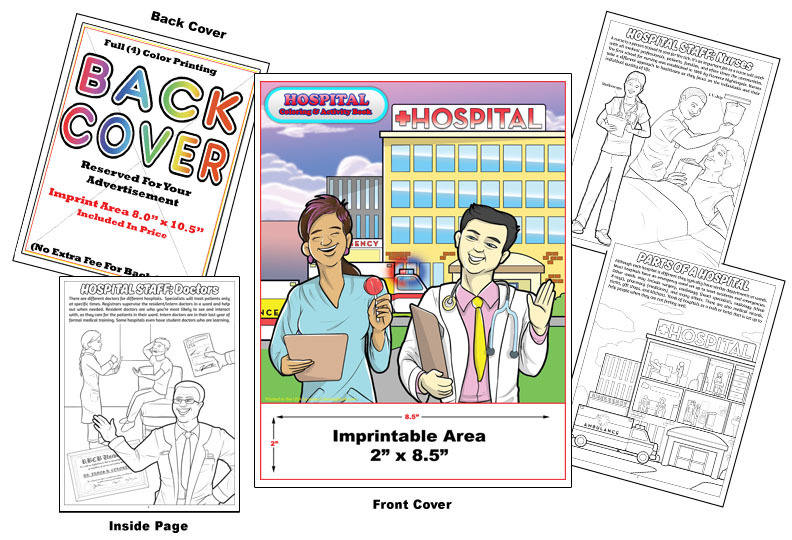 Used in pediatric wards across the country this book is also great for a local emergency room. 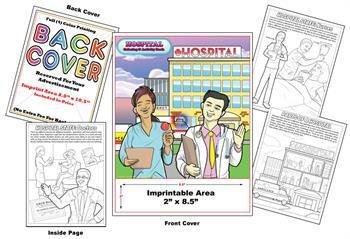 Helping children understand what goes on in hospitals.